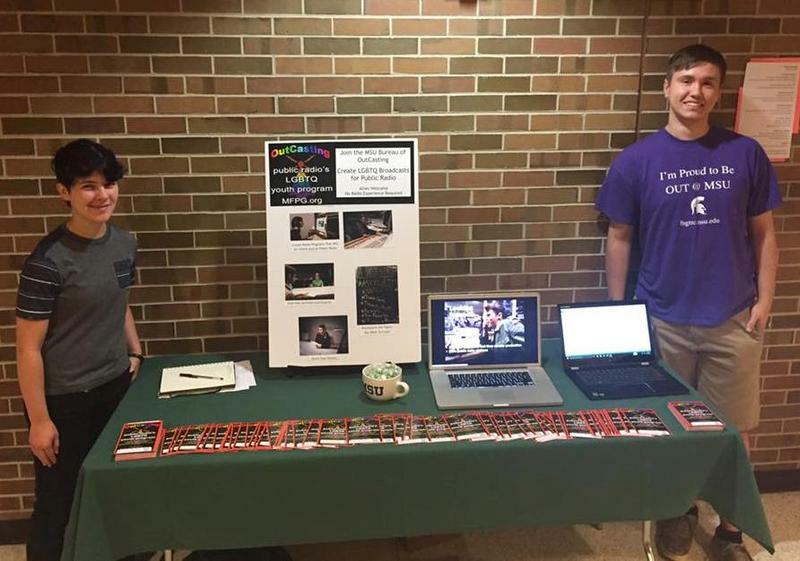 MSU OutCasters Jay (L) and Kayl Black at an OutCasting outreach table at the MSU Communication Arts and Sciences Meet Your College event on August 30th. 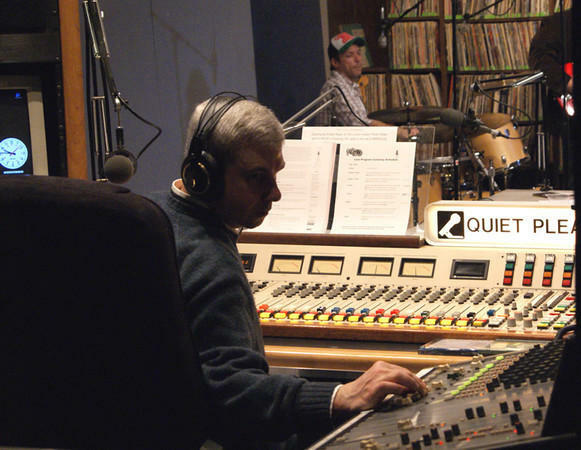 A nonprofit producing radio programs and podcasts for LGBTQ youth is coming to East Lansing. We talk with founder Marc Sophos about OutCasting, along with a student working on the project at MSU. A New York-based radio program and podcast working with LGBTQ youth is starting its first operation away from the Big Apple. It’s called OutCasting, and there’s a meeting later this week to launch the project at Michigan State. Current State’s Scott Pohl talks with the Marc Sophos, a radio veteran and MSU grad. He started OutCasting as a place for the stories of LGBTQ youth to be told and to be heard. Joining the conversation is Kayl Black, an MSU student who’s helping bring OutCasting to East Lansing. The Michigan Board of Education heard various points of view on accomodations for LGBTQ students yesterday. Current State's Kevin Lavery was there. 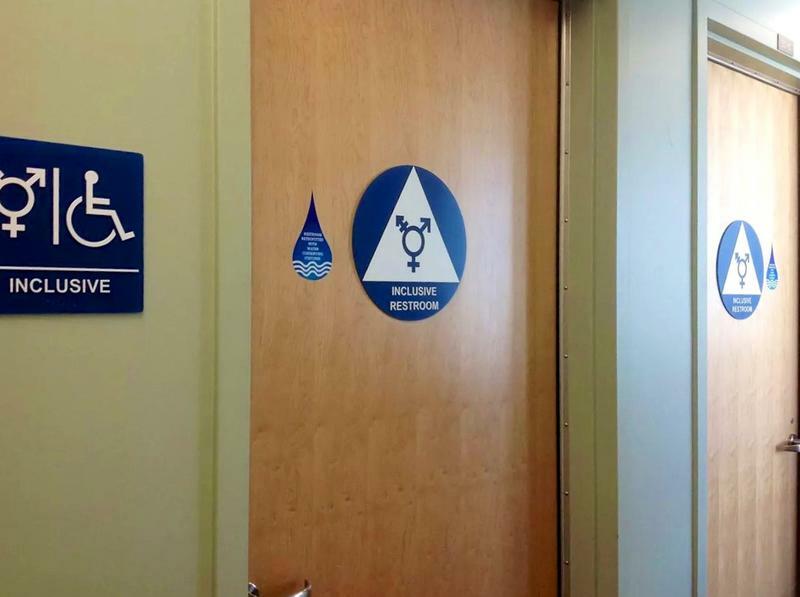 The State Board of Education is developing guidelines to make schools safer and more supportive for LGBTQ students, but the voluntary guidance is generating a backlash from GOP legislators who say it undermines parental rights and could compromise student safety. 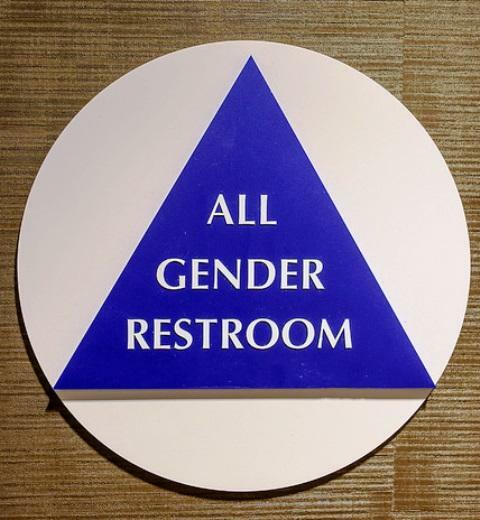 In Michigan, it’s still legal to discriminate against someone based on sexual orientation or gender identity. 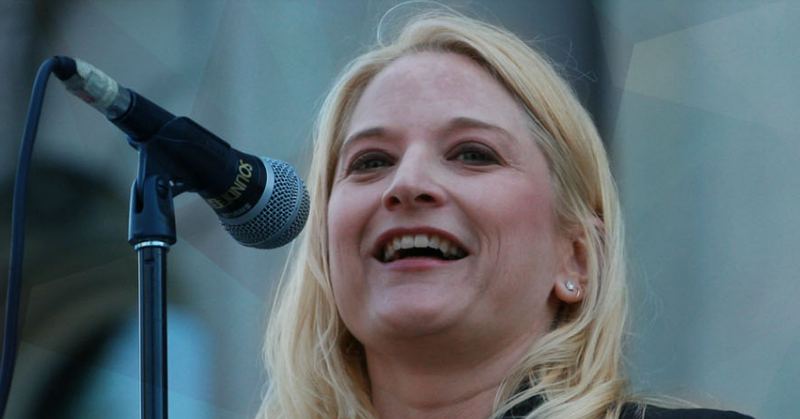 We talk with the sponsor of a bill addressing such discrimination, Sen. Rebekah Warren.